Igizeh is as elusive as its title but as accessible as anything to come from the European dance music scene. 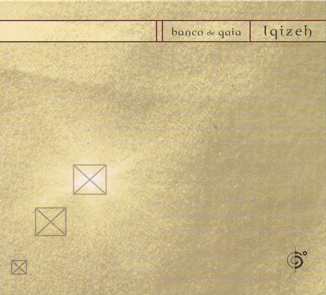 Full of obvious references to Indian and Near Eastern music, as well as less obvious glances at American minimalist music, Igizeh is everything we’ve come to expect from Toby Marks – the one man in this one-man band. 6. How Much Reality Can You Take?